Sergeant Eugene Deckert suffered a fatal heart attack several hours after he assisted other officers in subduing a violent and deranged woman. After she was under control, the officers had to carry her to the ninth floor of the hospital. 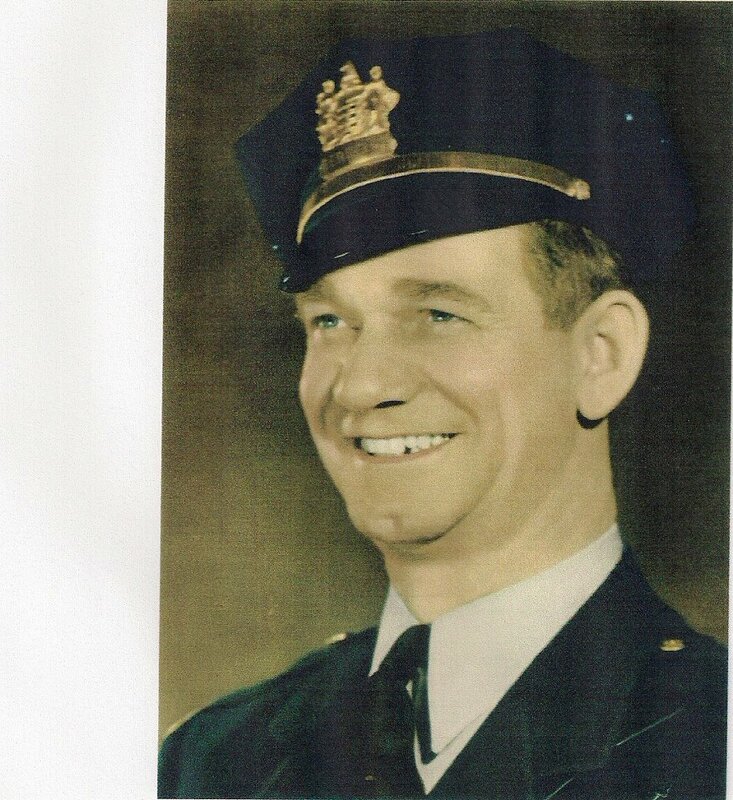 Sergeant Deckert had served with the Teaneck Police Department for 30 years. He is survived by his wife and two children.